Bolster your daughter’s confidence in a gym that embraces a positive and fun environment for developing minds. Our instructional program features three optional meets every year where athletes can have fun and show off what they’ve learned. Be sure to explore our schedule and call Xtreme Gymnastics today for a free trial! 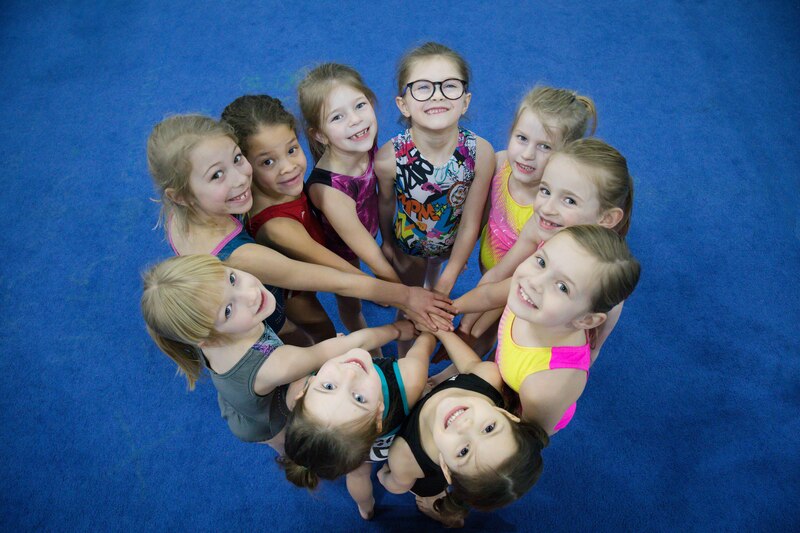 The perfect class for girls 6 and older who are experiencing gymnastics for the first time! Athletes will work on body positions, gross motor coordination, balancing, floor skills, and more. Students will improve on skills they learned in the Beginner class with an expanded focus on their mounts, dismounts, refine motor control, event routines and more! In this level, girls will start working on dance and tumbling skills on the floor, as well as on the balance beam. This includes back walkovers and 1/4 snap-turns on the floor, and handstands and standing cartwheel dismounts on the beam. Bars will add more circling elements, such as basket swings, along with glide-swings and low-high bar transitions. Level 2 classes will work on routines and are encouraged to participate in our in-house meets. Girls in this class will progress to a Level 3 Class or potentially join our XCEL Bronze Team! This is the most advanced level in our instructional program. Girls will be working on the same skills as our competitive Level 3/XCEL Silver athletes! This includes front and back handsprings, all types of handstands and a variety of leaps, jumps and turns. They will begin to learn to execute a front handspring and half-on over the vault table. On bars, they will start working on kips, jumping to high bar and tap swings. They will also start learning cartwheels and walkovers, full turns and aerial dismounts on the balance beam! The girls are still encouraged to participate in our in-house meets and with hope, will move up and join our XCEL Silver or Gold Team! 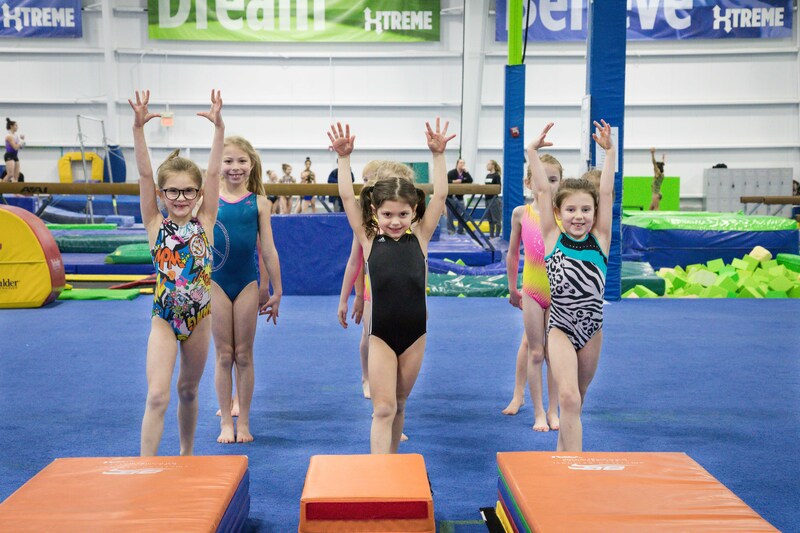 Xtreme Gymnastics is committed to providing a facility where athletes dream, think, believe and achieve their goals. Call today for a FREE trial!